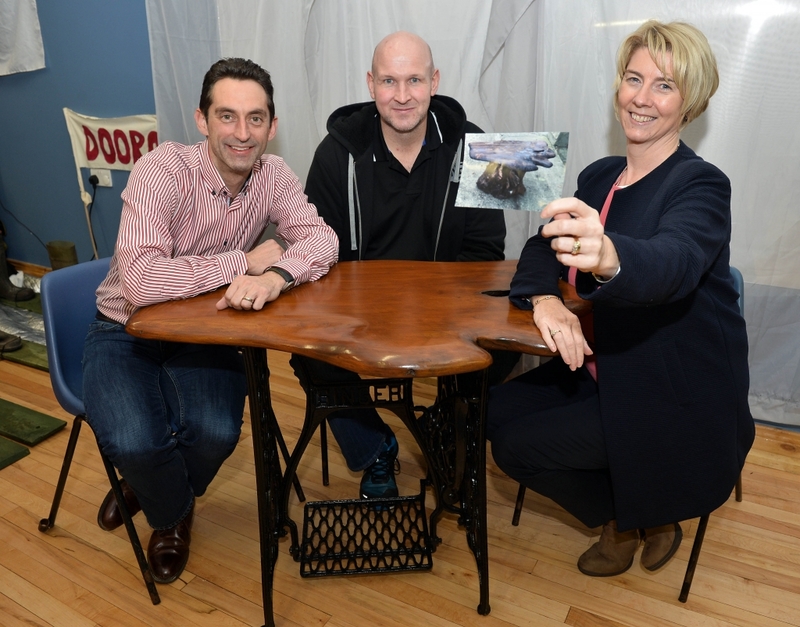 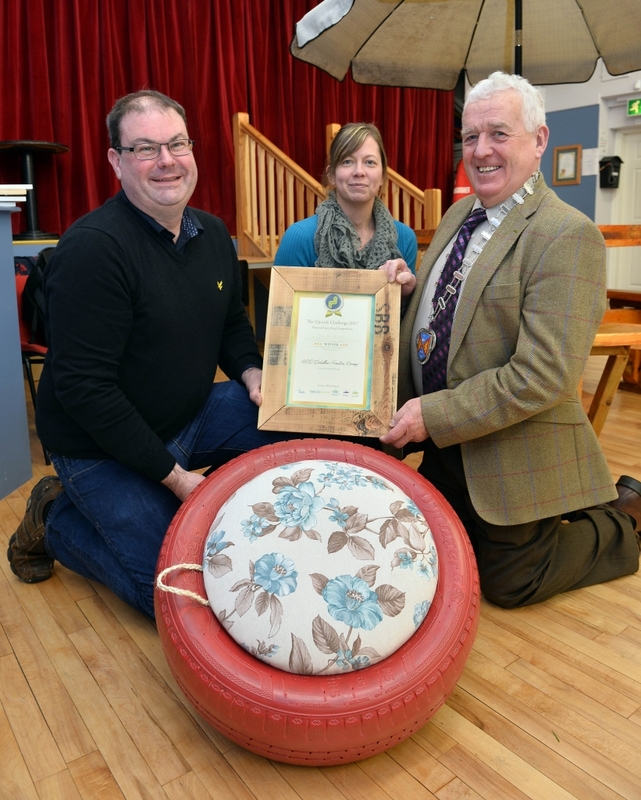 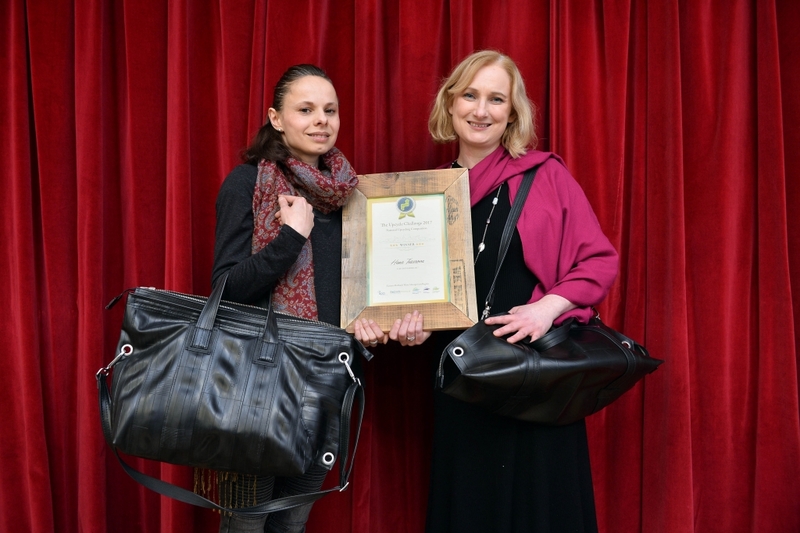 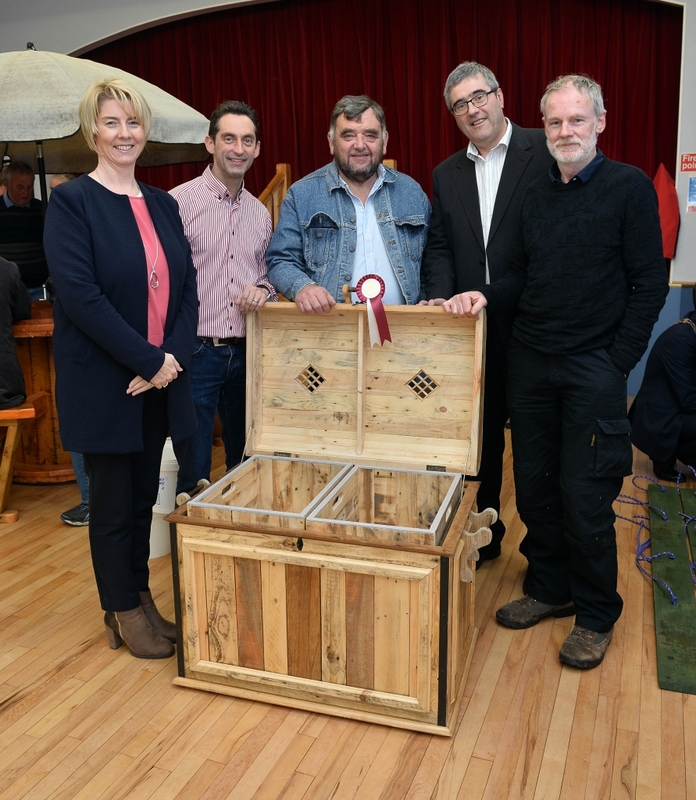 Items created from an old sewing machine, bicycle tubes, a cable spool and recovered timber all triumphed as overall winners in the Upcycle Challenge 2017 competition prize-giving event on Friday 24th November. 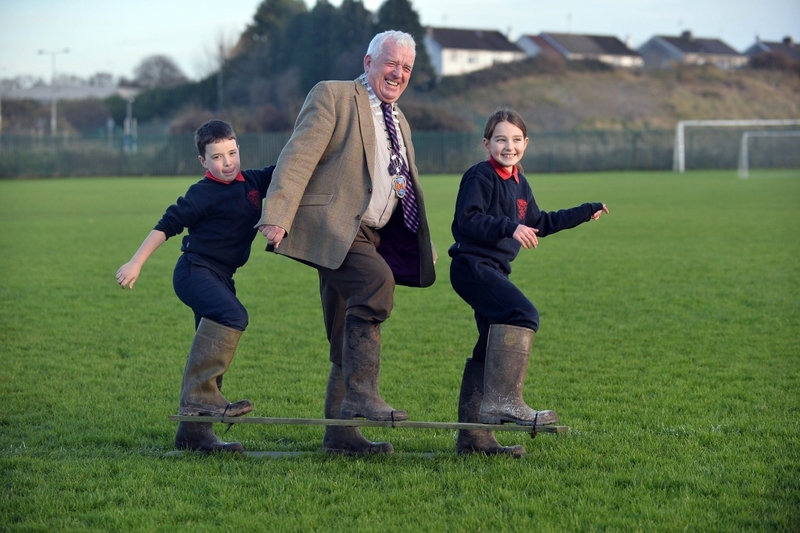 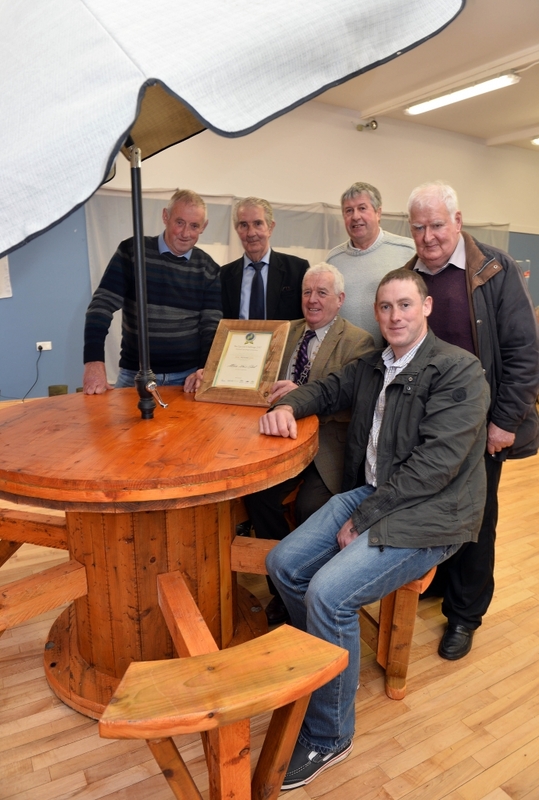 Westmeath Co. Council Leas-Cathaoirleach, Cllr. 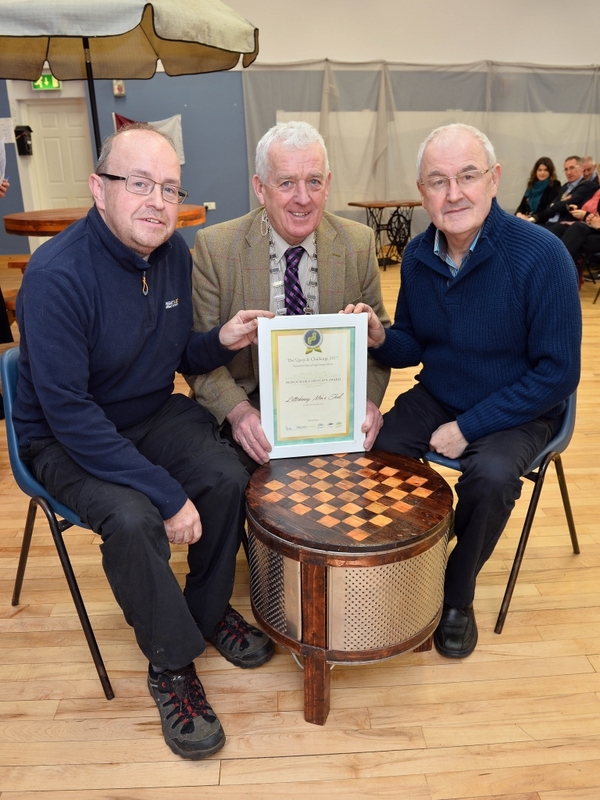 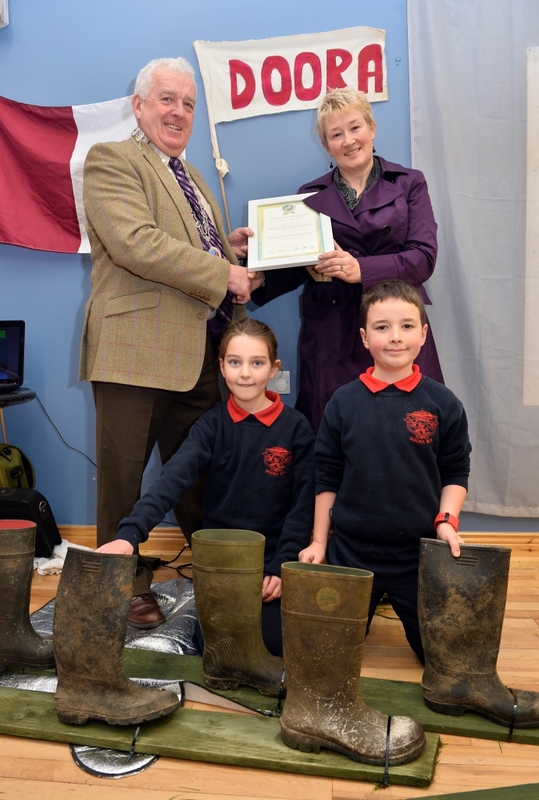 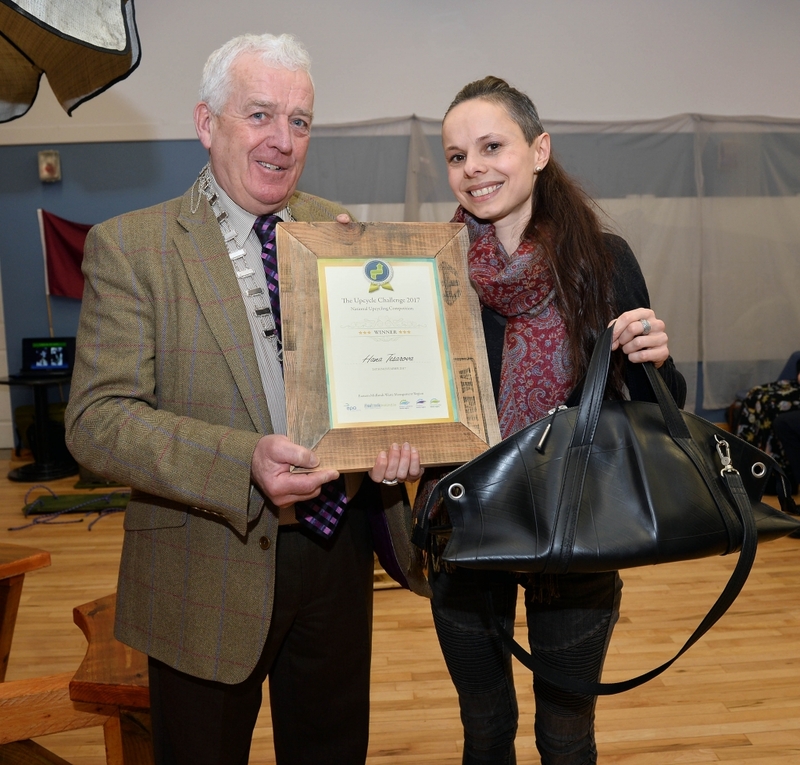 Tom Farrell, presented Martin McLaughlin (Connacht-Ulster Region), Hana Tesarova (Eastern-Midlands Region), IRD Duhallow Furniture Revamp (Southern Region) and the Allihies Men’s Sheds Group (Men’s Shed National Category) with their winners certificate and €1000 prizes.